There are two types of labels—roll labels and cut-to-size labels. Roll labels are placed in a roll for easy storage and application. How about cut-to-size labels? Cut-to-size labels, as the name implies, are labels cut individually to their specified shape and size. The labels are printed on an easy crack-and-peel backing for convenient application. What Cut-to-Size Labels does PrintRunner offer? 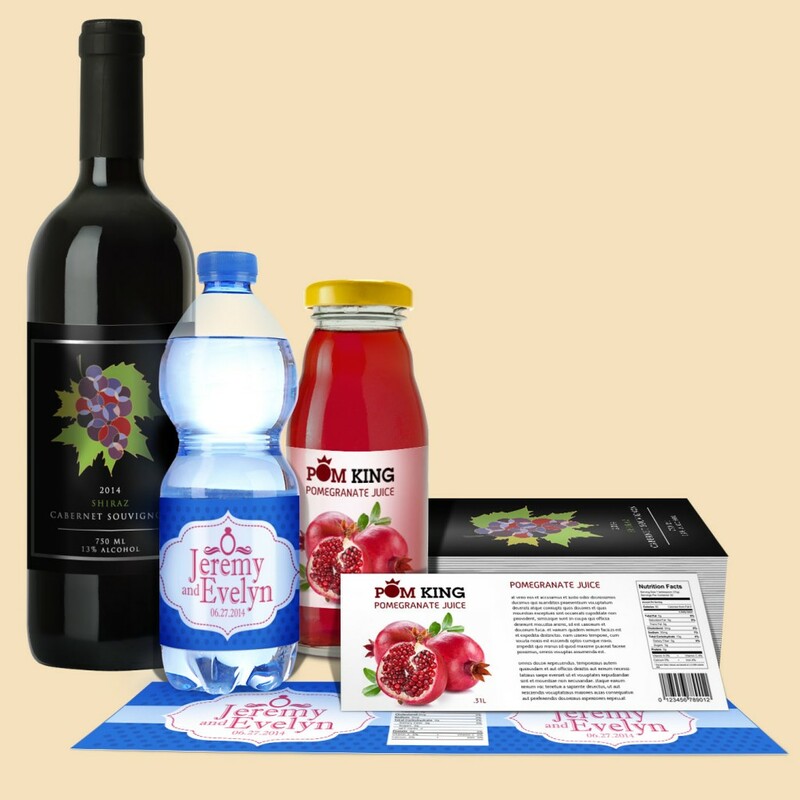 PrintRunner offers several cut-to-size label products with customizable specifications. 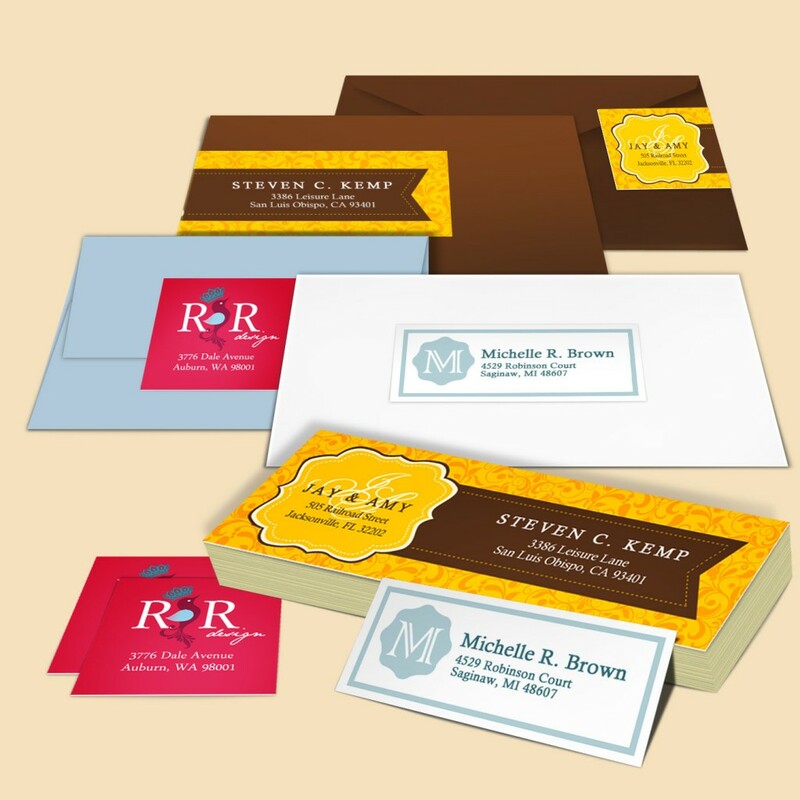 Address Labels and Return Address Labels are a fast, convenient way to give your business letters, packages and postcards a little personality. 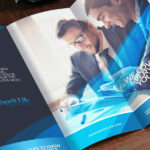 They are perfect for rounding out branding and promotional campaigns. 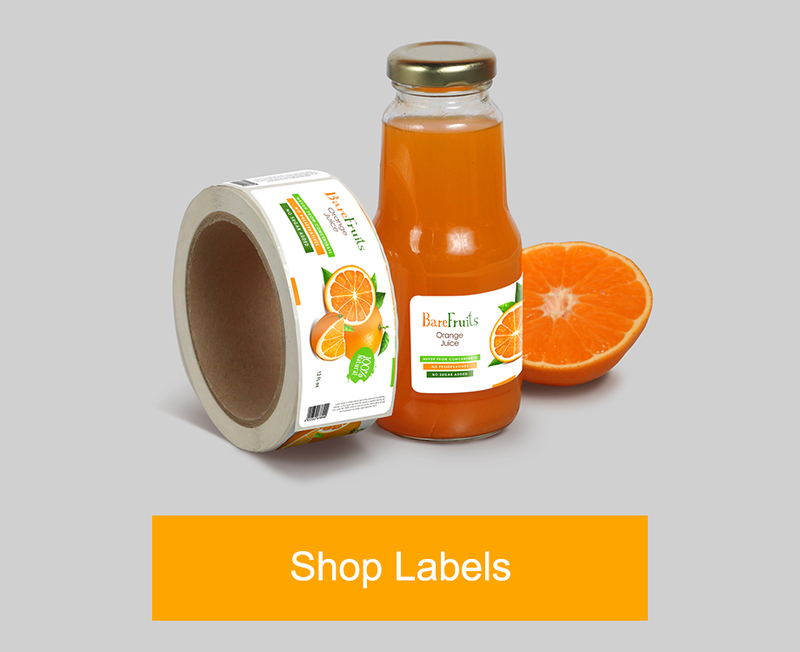 Food Labels are available in a wide range of stocks in a selection of matte and glossy finishes. 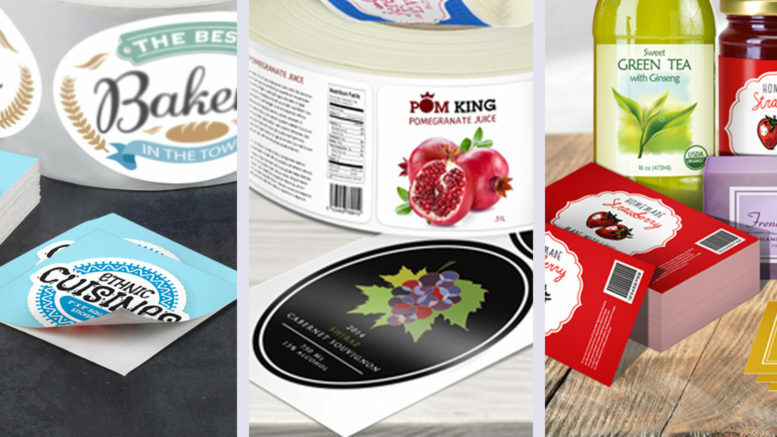 These labels will adhere to a wide variety of surfaces including glass, plastic, vinyl, and paper. They are a must-have anywhere you need food-safe labeling. Choose the vinyl stock for liquid containers. 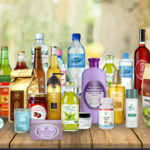 Bottle Labels can be used on a wide range of beverage containers, especially those stored in high humidity conditions such as refrigerators and freezers. Choose the vinyl stock for a waterproof label. 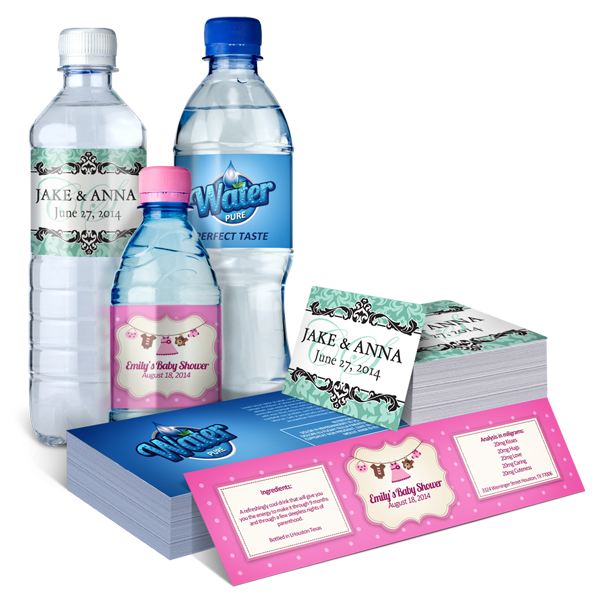 Water Bottle Labels are the perfect way to use water bottles for branding. 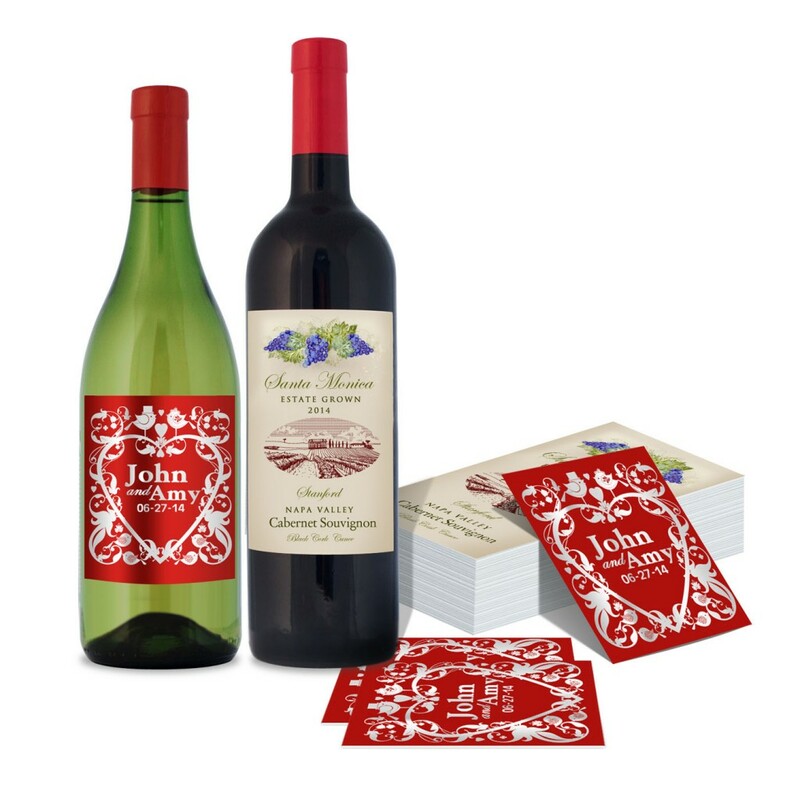 Use these labels as promotional tools for special events — from weddings and birthday parties to fundraisers and other promotional events. Holding or sponsoring a fun run? Distribute water bottles with a special label. Wine Labels come in your choice of matte or glossy water-resistant stocks, or traditional estate paper. They are great for wedding wine giveaways. 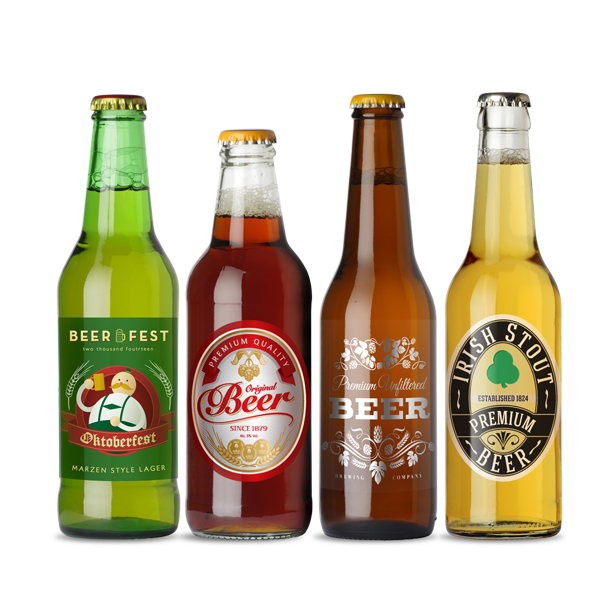 Beer labels come in durable, glossy stocks that can survive the low temperatures and immersion that would be expected in a icebox. 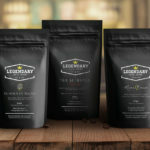 If you do some homebrewing, these labels are the safest solution to your small-batch beverage branding needs. When should you use Cut-to-Size Labels? There are several instances where you should choose cut-to-size labels over their rolled counterparts. Here are some circumstances where cut-to-size is clearly superior. 1. If speed is not a necessity. If you don’t have a lot of products that you need to label, you are better off printing some cut-to-size labels instead of roll labels. The crack-and-peel backing makes it easy to apply by hand so you won’t need a labelling machine to apply them. 2. If you want to be cost-effective. Roll labels cost less per label for quantities upwards of 1,000. If you have a smaller quantity of products you need to label, you can save more if you pick cut-to-size labels. 3. If you plan on giving them away. If you are going to use your labels as giveaways for your promotions, you need to print them in individual cut-to-size pieces. PrintRunner offers top quality cut-to-size labels with a wide range of options suitable for an endless number of business and personal applications. 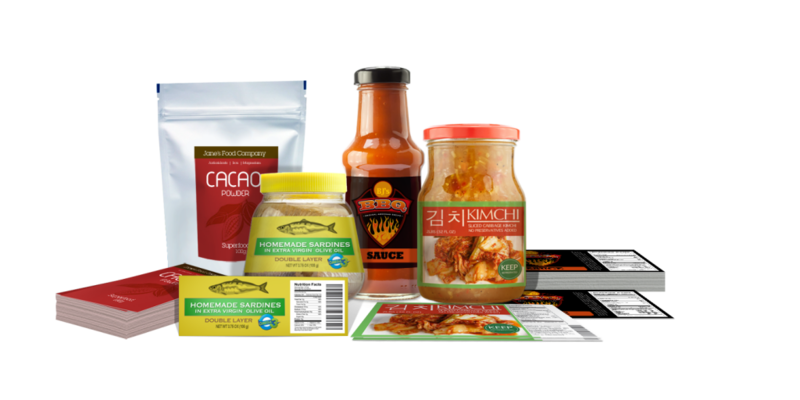 Check out our label printing page to learn more about our cut-to-size label printing options as well as our other label products.